We love our gear. Without us, our gear is useless. Without our gear…or so the quote goes. We’re a family of Canon shooters, although we have one infiltrator, by the name Nikon. We watch out for this anomaly often, but we usually play nice. 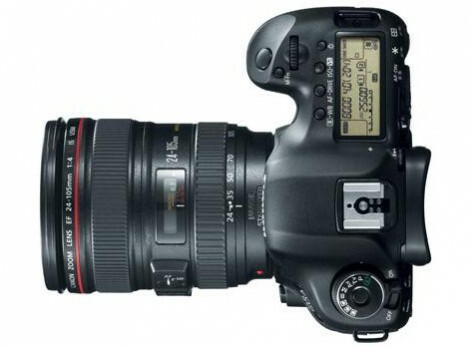 Why more prime than zoom lens? We shoot mostly prime lens, meaning they have a fixed focal length. We do this because they allow in more light and achieve the depth of field we like to blur the background. For those fellow photo dorks out there, our favorite f stop is 2.0. Zooms are great, but in photojournalism, we prefer to zoom with our feet, meaning, if we need to move closer, we walk, sometimes jumping, closer. This shot is not an illusion. 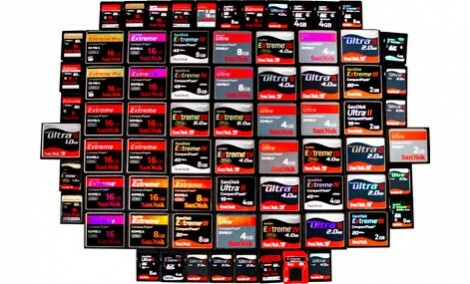 We really carry / own this much memory…now approaching a Terabyte, as we have upgraded, even this photo was taken to include multiple 32gb cards. We don’t mess around! Both of Joe’s main cameras, the Mark IV and 5D Mark III, are dual-writing cameras, meaning your memories are recorded simultaneously to separate locations. All Canon -7- 580 EX II, -6- 580 EX, -2- 430 EX. 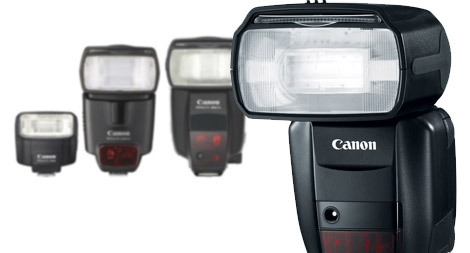 Don’t worry if you don’t recognize these flashes. The most important part is to know we have it, and we know how to use it. JPG Photography specializes in using light to make your event pop.